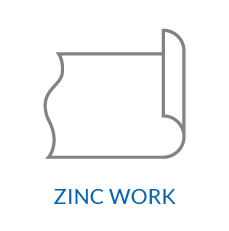 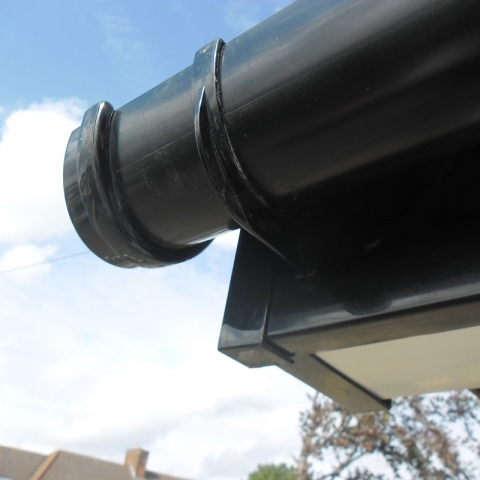 In order to do what they are installed for, the guttering and pipework system must be kept clear of debris and positioned correctly. Failure to do so could lead to damp and structural damage to your property. 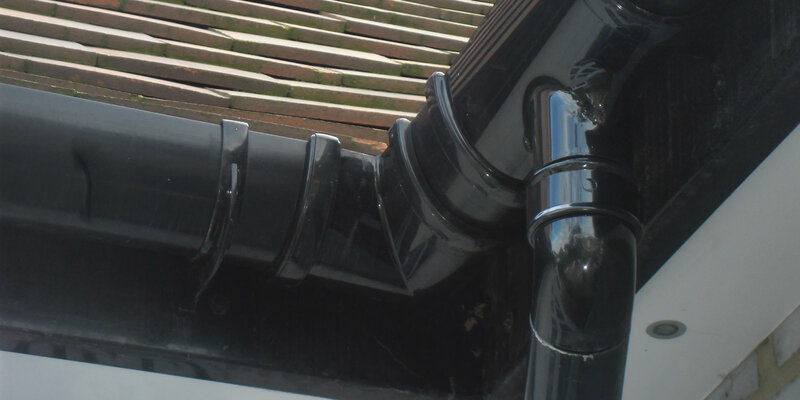 After bad weather or a long period of wear and tear, multiple problems can emerge with your guttering and pipework. Clearing debris from gutters and pipes might do the job, but in some cases, you might need gutter repairs because of cracked pipes, sealant deterioration or corroded steel pipes. 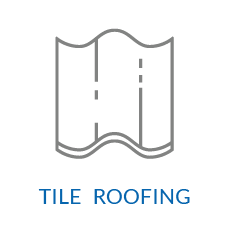 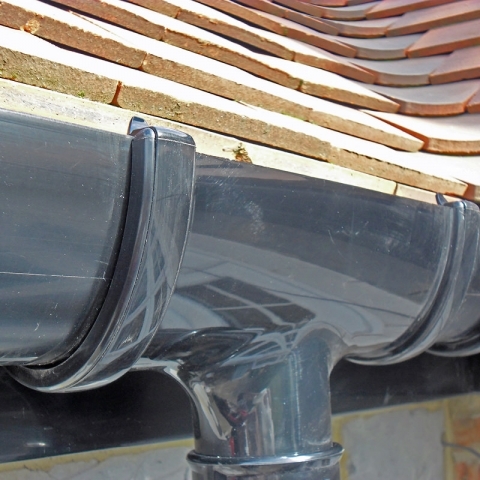 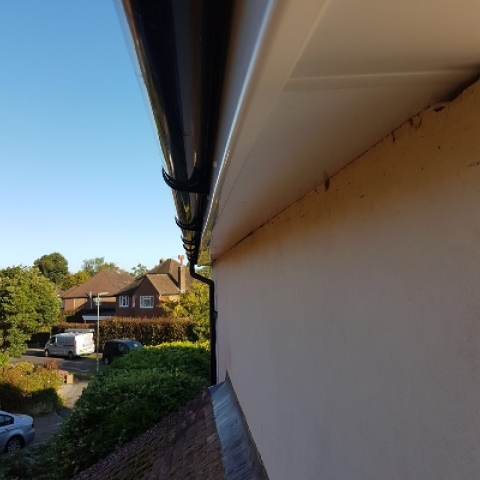 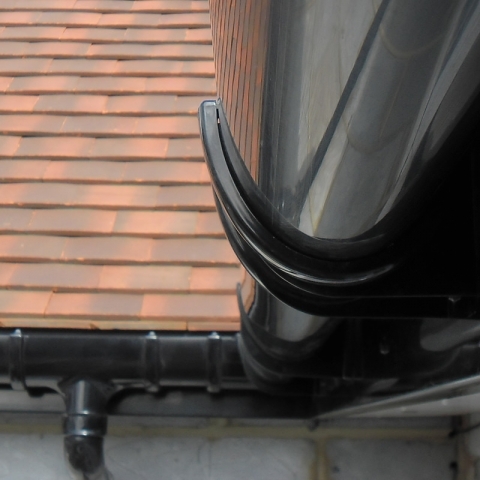 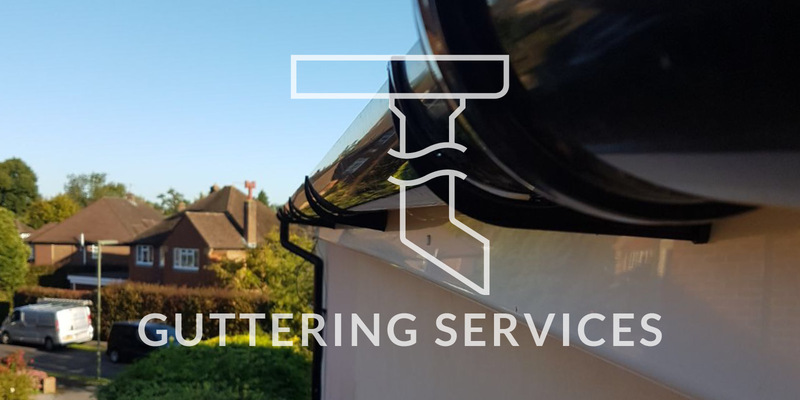 If your gutters are beyond repair or there is no price differential in full replacement of your guttering, we are more than willing to replace your existing guttering. 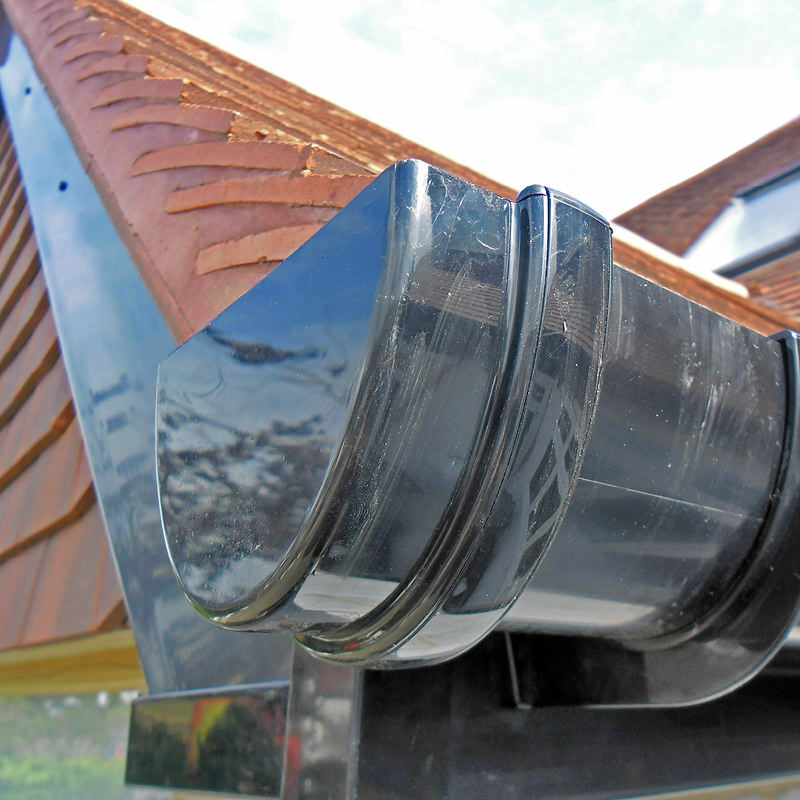 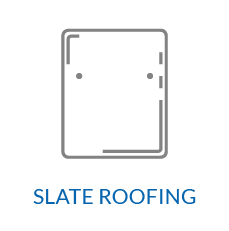 In most of the cases you can prevent damage of your property by regular gutter maintenance or checkups. 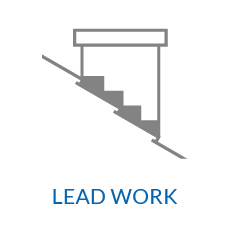 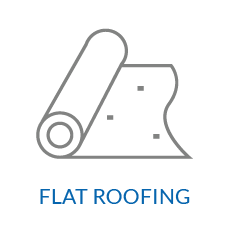 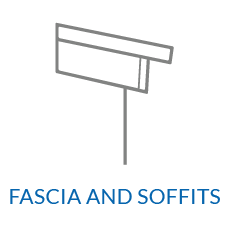 Our team can detect problems with your gutters and pipework as soon as they develop, saving you money and preventing further damage to your building. 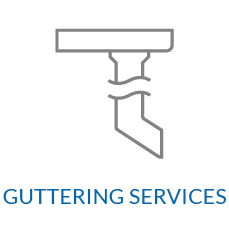 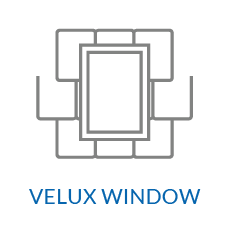 Our staff are able to advise you of any other concerns.